Home / Business / What are The Various Types of Washing Machines Available? What are The Various Types of Washing Machines Available? Washing machines are broadly classified into two types based on the position of loading the laundry clothes in it. The first type is top loading and the second is front loading. As the name suggests, this type of washing machine has an opening on the top from where clothes are loaded and unloaded. The round vessel in this washing machine washes the clothes, rinses, and dries them as well. People with backache or those who cannot bend easily can go for top load washing machines and is widely used by many across the world. Also, this is the first type of machine that has come out. In other words, top load washing machines are the oldest type and are still preferred by many to date. It is evident from the name that this type of washing machine takes in the load from its front side. The door opens from the front and clothes are loaded and unloaded from it. 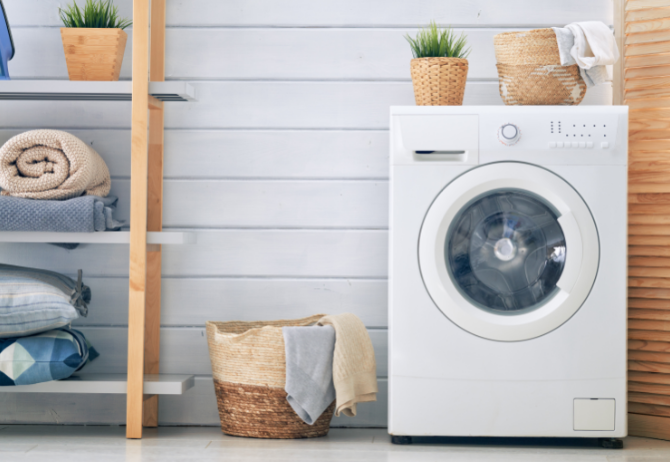 According to studies, this type of washing machines has shown to consume comparatively less electricity, water, and detergent or washing agent. Additionally, they have also proven to give great washing results when compared to the other type of washing machine. Washing machines are further divided based on the features available in it. The top loading washing machines are categorized as semi-automatic and fully automatic washing machines. This type of washing machine has separate tubs or vessels for the washer as well as the drier. Two separate timers are provided for washing and drying that have to be manually entered or set while the machine is running. 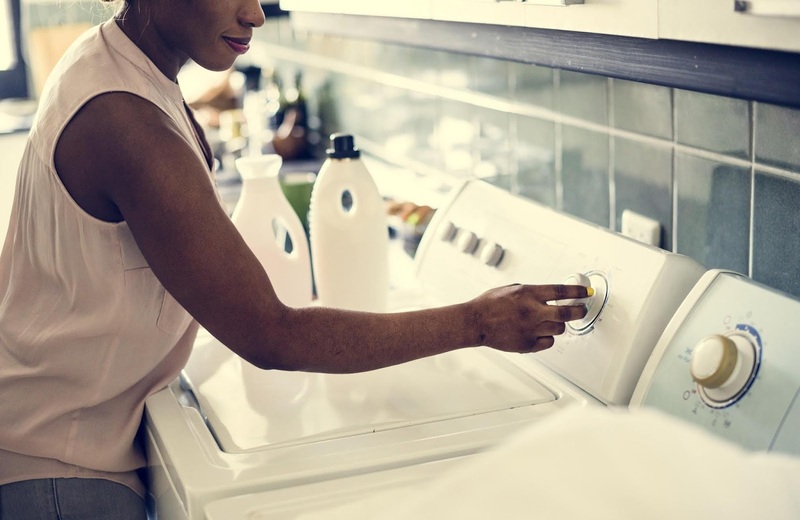 To wash the clothes, one has to put the clothes in the wash vessel, add in sufficient quantity of water and detergent, and then set the timer as per the requirement. All machines come with an easy to read an instruction manual if you are not sure about the process or the number of different items required. The washing machines automatically stop after the timer reaches the time it is set for. Since semi-automatic washing machine does only the work of washing and only partial or semi-drying, you have to remove the clothes from the wash vessel and put them to dry. Further, the timer for drying can be set as well, and the machine will partially dry the clothes. Look up Bosch Washing Machine Service Center in Hyderabad. This type of washing machine is very convenient and does the entire job, that is washing, rinsing, and drying the clothes for you. There is only one tub or wash vessel that functions as a washer, rinser, and dryer. The machine also automatically consumes water and detergent depending on the load put in its vessel. Furthermore, it also sets the timer automatically for washing and dring. All you have to do is turn off the machine and pull out the clothes. Also, they have to put in the detergent in the specified tray, provide a water connection, and they are all set to go. What Are The Basic Differences Between The Types? Structure: The front load machine has no agitator and uses paddles that are located on the side of the drum. On the other hand, front load machines are gentler on the clothes compared to the top load ones. Capacity: A top load with an agitator takes up more space; hence less number of clothes fit in. On the other hand, the front load machines can take a larger load. Electricity: The front load machine takes a larger load, hence saves more electricity. As a result, it also saves your power bill. Check Siemens Washing Machine Service Center in Hyderabad. Water: The front load machines use less water to wash the clothes than a top load machine. Space: Top load are easier to fit in small places also. Price: Top load washing machines are available at prices lower than the front load machines.